Tired of heavy air compressors and cluttered power cords while traveling? Don’t you wish to have an intelligent gadget that would change your traveling experience and solve the most annoying travel problems! MagicFlo™ is the life saver for today’s travelers! Its compact size and durable construction make it super easy to carry and store and it can inflate your car’s flat tire in a few minutes. From cars, bikes and ATV to mattresses, sports equipment and toys, it can inflate almost anything! Powerful and Compact: MagicFlo™ can inflate a standard car tire from 0~36PSI (0-248KPA) in only 4-6 minutes. The compact design and high-quality materials ensure a long service life. Convenient: MagicFlo™ has built in cable storage slot and hose storage slot, which makes it super easy to carry in your car without taking much space. 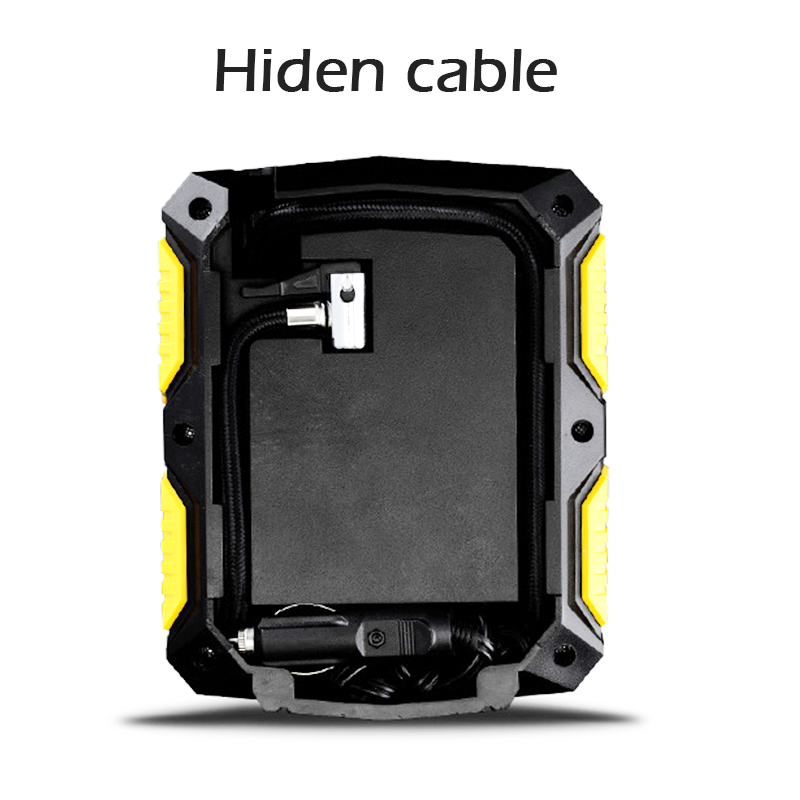 The 3M long power cord reaches all the four tyres easily. Now, you don’t have to worry about the flat tires. Designed with your safety in mind: Emergencies can happen at any time and it’s really important to be equipped while traveling. 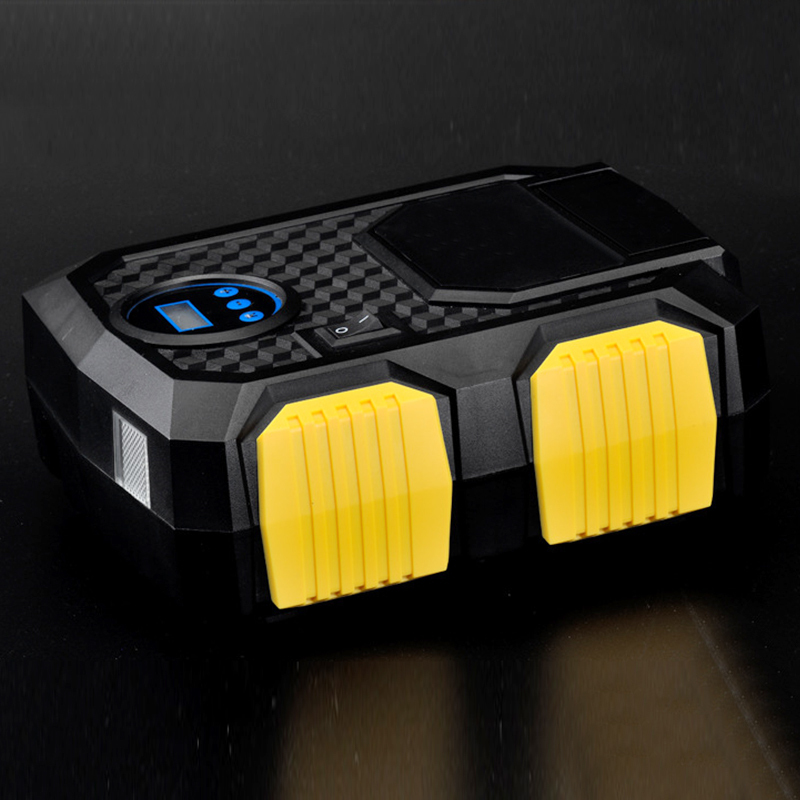 MagicFlo™ comes with a built in LED flashlight, which keeps you safe during a roadside emergency by allowing you to see what you’re doing as you pump air in your tires. Multiple Uses: MagicFlo™ has multiple nozzle attachments, making it perfect not only for cars, but also for motorcycles, bicycles, ATVs, Jeeps, RV, SUV, mattresses etc. 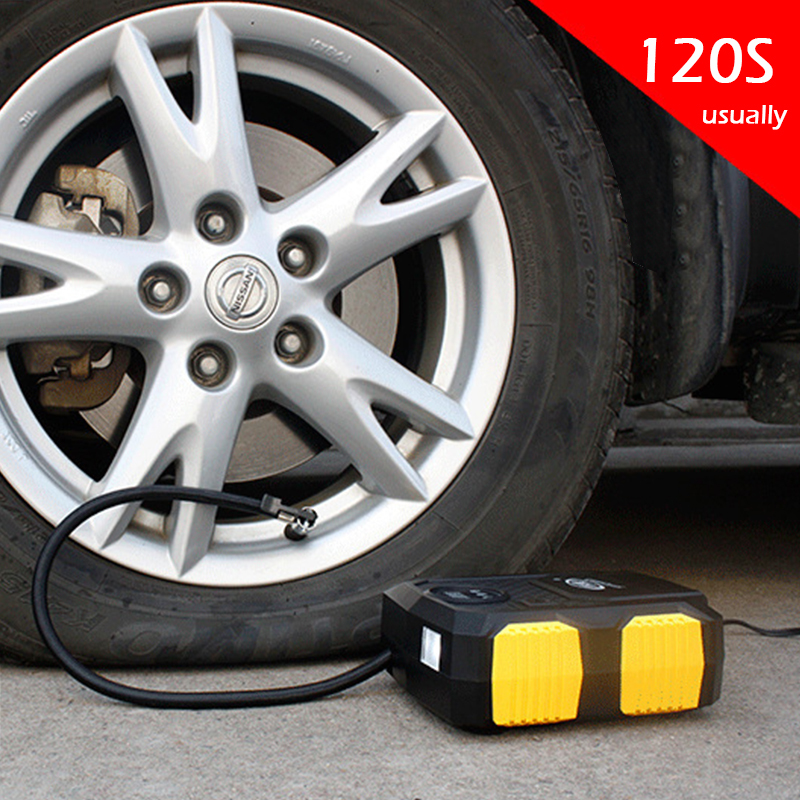 Simply attach the required tip to the hose and see the power of this air compressor pump. It doesn’t require the use of tedious tools such as screws, making your journey easy and stress free. Easy to operate:MagicFlo™ is super easy to use. For on the go convenience, simply plug MagicFlo™ into the 12V power outlet in your car and attach the hose to the tire. Turn it on and it will inflate the flat tire in minutes. Once the PSI reaches the pre-set level,it will automatically shut off.